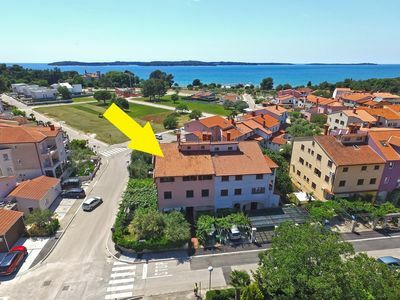 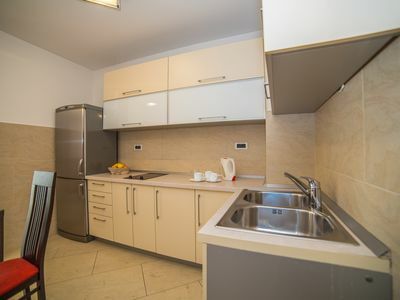 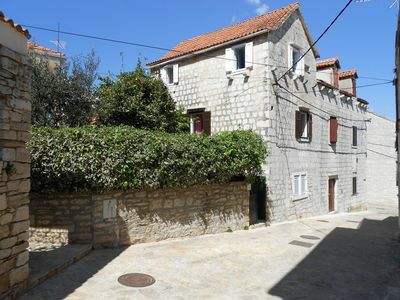 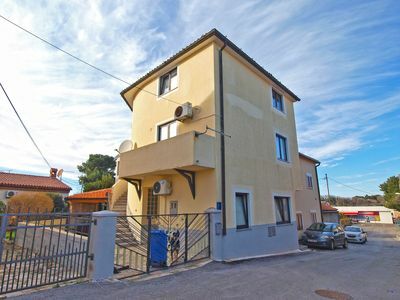 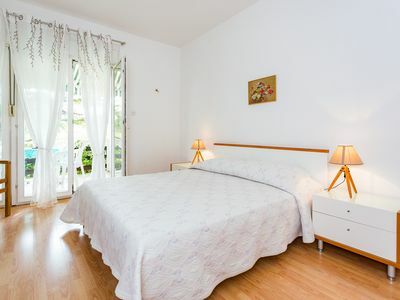 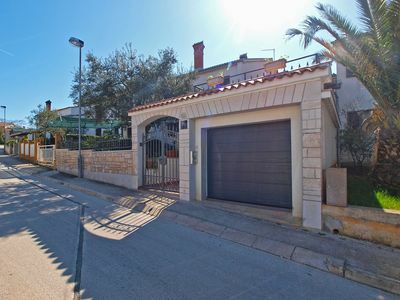 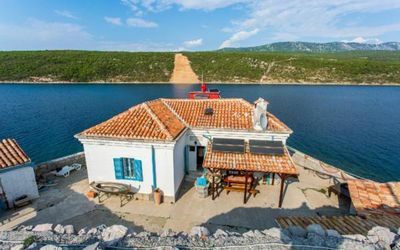 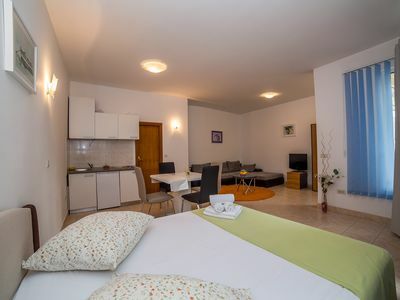 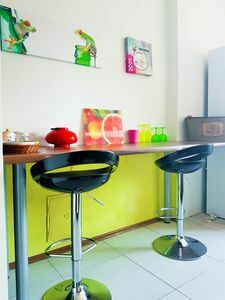 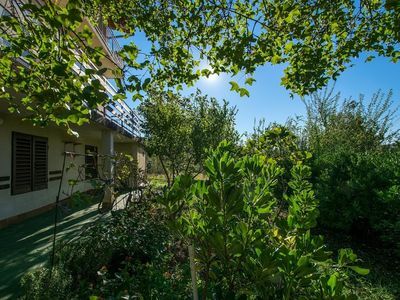 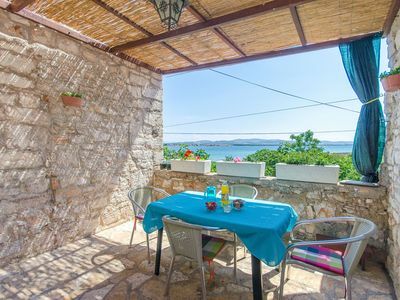 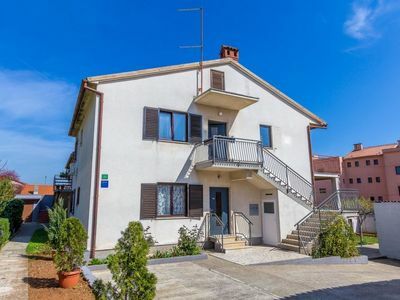 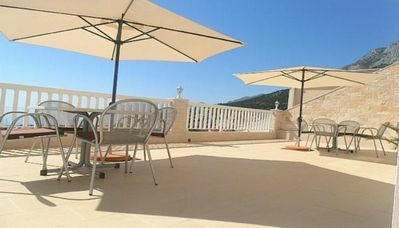 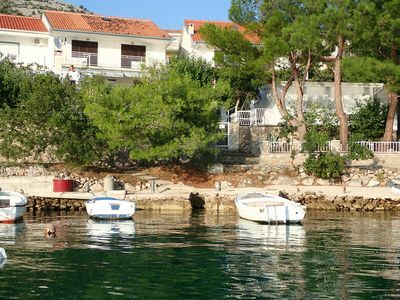 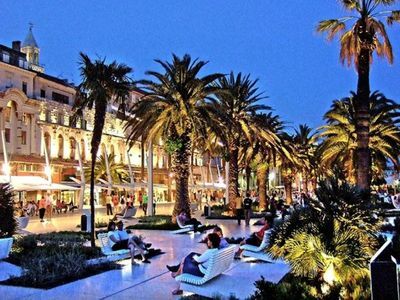 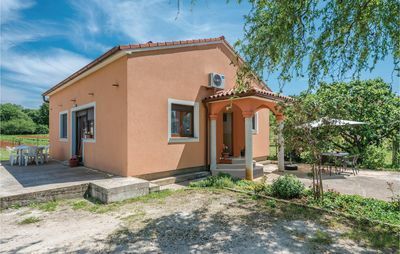 Apartment Gabriel 2 is located in the town of Krk, 600 m from the center and the sea, 100 m from the nearest shop, 400 m from the nearest restaurant and 600 m from the nearest pebbly beach. 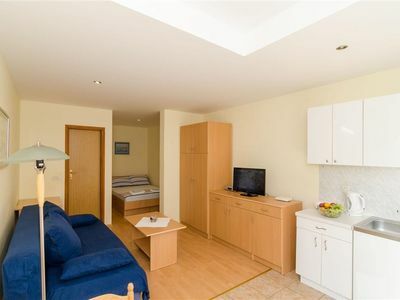 2 bedrooms (the first bedroom has a king size bed for 2 persons, while the second bedroom has a sofa for 1 person), a living room with a pull out couch, a SAT / TV and air conditioning, a dining room with a dining table and 4 chairs, one small kitchen with hob, fridge with freezer compartment and microwave, all cutlery for cooking and eating, a balcony with stunning views of the sea and a bathroom with shower and toilet. 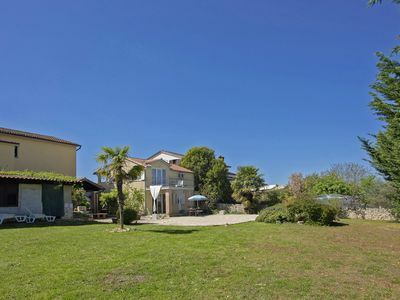 You have access to free Wi-Fi and there is a barbecue in front of the house (in a meadow like a garden). 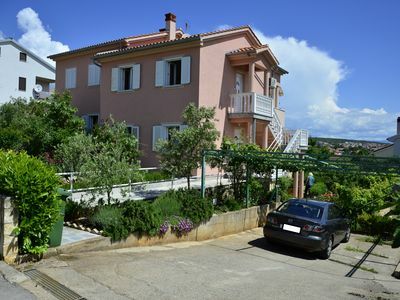 Parking is secured in front of the house.